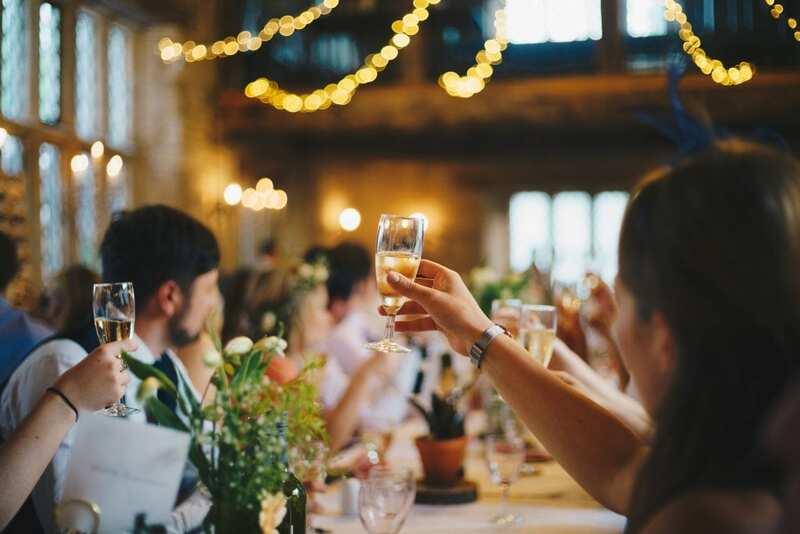 With the holiday season right around the corner, now is the time for businesses to start preparing for their seasonal soirees. Whether you are prepping for a company party or organizing an annual fundraiser, it’s important to make sure that you have all of your ducks in a row in order to enjoy a successful event. In the spirit of giving, we’re sharing some insider tips for event planning that will help make the process as easy and stress-free as possible. How much money can I set aside? Who is my target audience and how is this relevant to them? Does it justify the financial outlay? Once you’ve answered these first step questions, you’ll have a solid foundation to build upon for the rest of your event. And remember to keep your answers to these questions in mind as you continue on through the rest of the event planning process. When deciding when to have your event, always be sure to fully investigate major holidays, religious observations, special events in the area, school breaks, long weekends or sporting events, and consider the impact they could have on your event. If possible, wait approximately six months with any newly opened venue or restaurant before planning an event there. They will need time to work the kinks out of the system and to streamline their processes. Mail out invitations at least six weeks prior to the event to allow your guests enough time to include it in their schedules and to RSVP when applicable. Keep in mind that over the holiday seasons, school breaks and summer vacations, guests could be out of town and/or the mail could take longer so schedule accordingly. Never use third-class mail for corporate events. Third class mail is generally associated with bulk or “junk” mail and is not appropriate for elegant and/or important events. Plus, the delivery of the third-class mail could be delayed as long as two weeks. For digital invites (through platforms such as MailChimp or Paperless Post), make sure that your contact list is up-to-date and is segmented accordingly. In other words, if you’re hosting a party in Charleston, you may want to leave off contacts who live across the country. 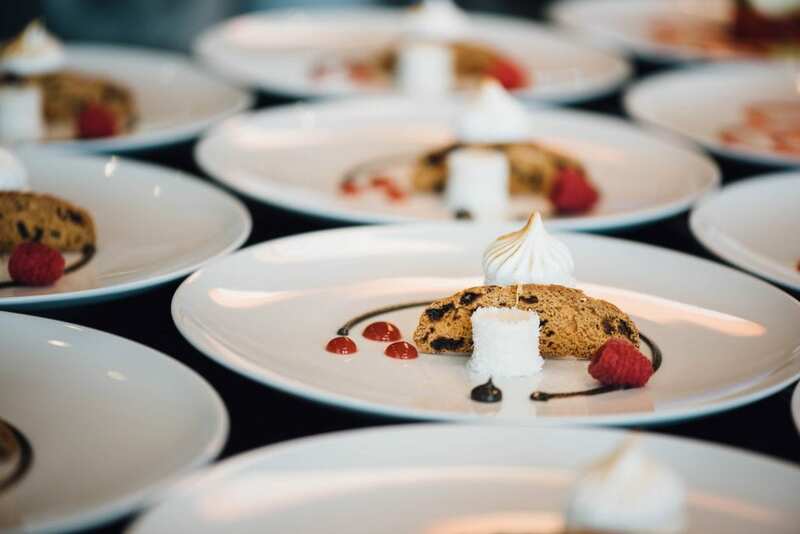 Make sure your catering quotes include menu selection, quantity, price, taxes, delivery, gratuity and the number of experienced staff they will be providing. Have them detail the number of hours they have been contracted for — including preparation, arrival time and clean up. When doing a buffet, try to have a two-sided layout, each set with the same items so that you have two lines moving at once and can avoid long lines and frustrated (hungry!) guests. Always include a certain percentage of vegetarian selections when determining the menu. Typically, you can account for approximately five percent of meals to be vegetarian. For events that have a registration process, be sure to include a vegetarian option and ask for other special dietary needs on your registration form. For all-day or multiple-day events, be sure to include the number of meals that staff and volunteers will need and give special instructions to the caterer or banquet manager as to when and where the meals should be taken. Hidden tables can usually be set up for you if need be. Set up refreshments away from the registration area to avoid congestions and confusion and to draw guests into the area where you want them. For events with a large number of attendees, make sure you have an organized method to registration in order to avoid long lines and waiting. Meet with the caterer before the event to double-check everything and to discuss any last-minute changes. For example, if you decide you really want to have a specific appetizer or dessert that was originally a bit too expensive, ask for it later and offer less. The caterer will be more likely to accept a discounted price. Get everything in writing. When negotiating a contract, do not rely on verbal promises. The person you are working with now may not be there later and you do not want any confusion to occur. If media coverage will be a part of your event, decide when and where they will be included. You may choose to hold a press conference beforehand or set up separate media interviews. Consider where these will be best held and if you will need a separate room to conduct interviews. Make sure that the staff you have assigned specific duties to know the importance of being there on time and what their specific duties entail — especially volunteers. While volunteers can be valuable resources and assets to your project, there may be some who need to be reminded that their timeliness is crucial. Incorporate your social media before, during and after your event. Determine who will be responsible for live posting day of. Try creating a custom hashtag that you can share with your attendees and promote engagement. Invest in a photographer. 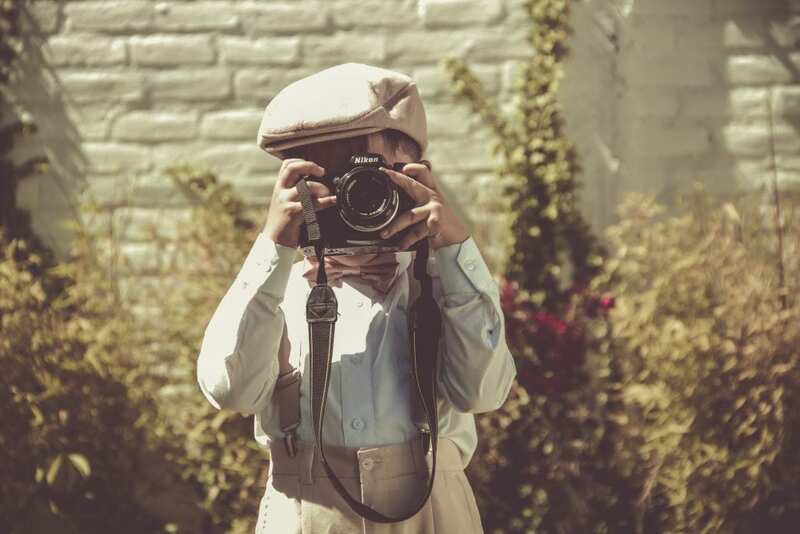 While it may cost more upfront, you’ll be glad that you have quality, professional photographs that you can use on your website, on social media or for future promotional materials. Be prepared and expect the unexpected. Put together a day off event kit with things like tape, sharpies, hooks, tissues, safety pins, etc. for last minute needs. There will always be issues with an event. Rarely does any event happen without any hiccups. And last, but certainly not least, have fun! Attitude is contagious. If your guests see that you are relaxed and enjoying yourself, they will act the same way. Even if issues do come up (which they will), deal with them away from your guests and move right along with the party. Speaking of parties, if you’re in the Lowcountry on Thursday, December 20, join us for our Mixer & Mingle at TRIO!